Monday, 11 February 2019, 1:13p.m. 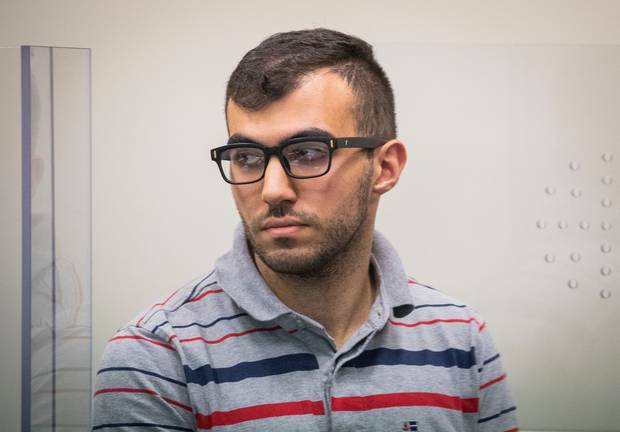 Michael Abou Chaaya, 21, appeared in North Shore District Court today before Judge Pippa Sinclair today. 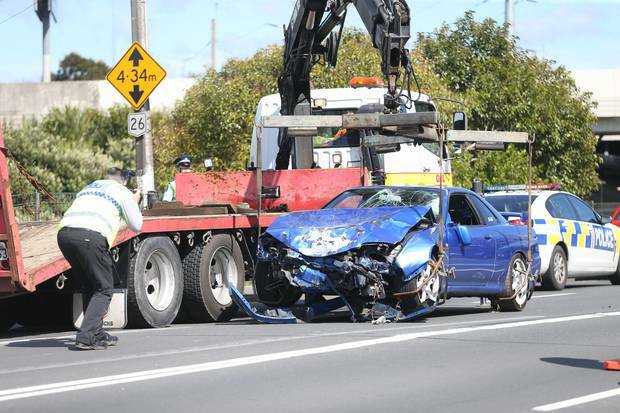 A 21-year-old driver has been sentenced to 10 months home detention after injuring a group of school pupils when he ploughed into them at a North Shore bus stop. Along with home detention, he was sentenced to 250 hours community work, ordered to pay $16,000 in reparations and was disqualified from driving for two years. Michael Abou Chaaya, 21, appeared in North Shore District Court today before Judge Allison Sinclair. 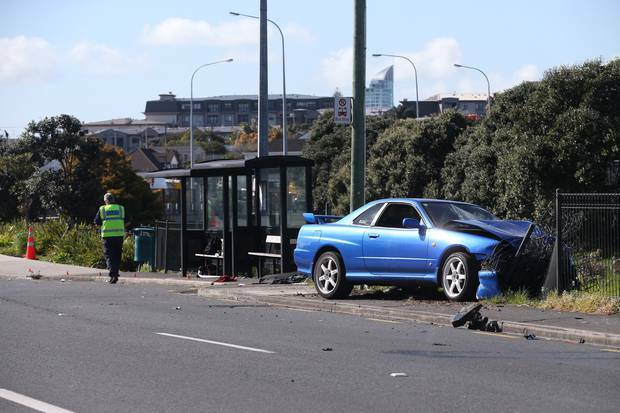 He pleaded guilty to the six counts of dangerous driving causing injury in August last year after he injured a group of pupils at a bus stop outside Westlake Girls' High School on Auckland's North Shore at 8.20am on September 20, 2017. Three of those hospitalised were Westlake Girls' High students and one was from nearby Westlake Boys. Before court began, one of the victim's shook hands with Abou Chaaya and wished him good luck. In court the victim's chose to read aloud their victim impact statements. The vehicle being removed from the scene of a crash near Westlake Girls High School.